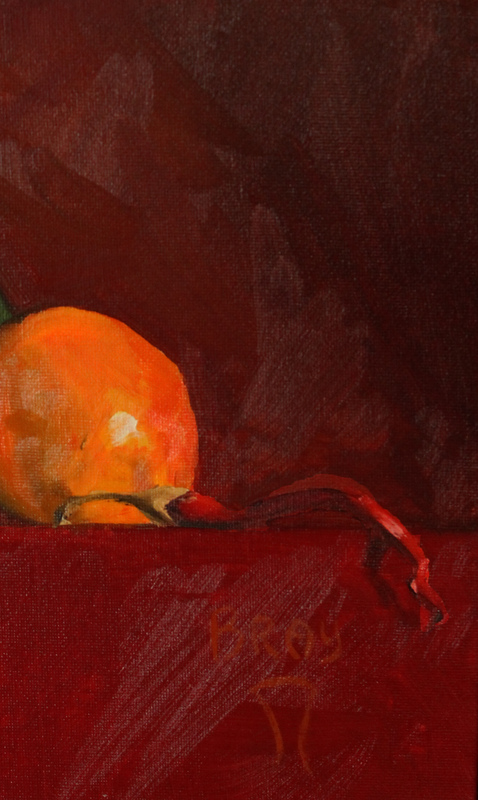 Oil paint can be an intimidating medium, but under the thoughtful guidance of artist Sandra Bray, participants will explore simple colour mixing and application techniques to build confidence and create their own still life painting. Learn how to observe light, block in forms and understand representational painting in a new way in this technique-based workshop. All materials will be provided including paints, brushes and 8x10” canvas. New painters welcome! No previous experience required.